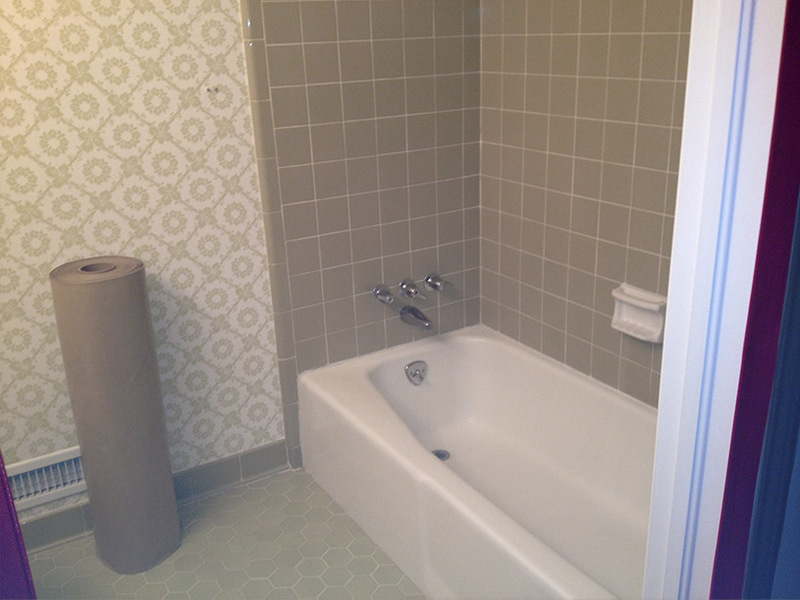 Bathroom remodels can go either way. Sometimes they can be the easiest places to transform and other times, because of some bad or out-of-date choices made long ago, they can be a little tricky. 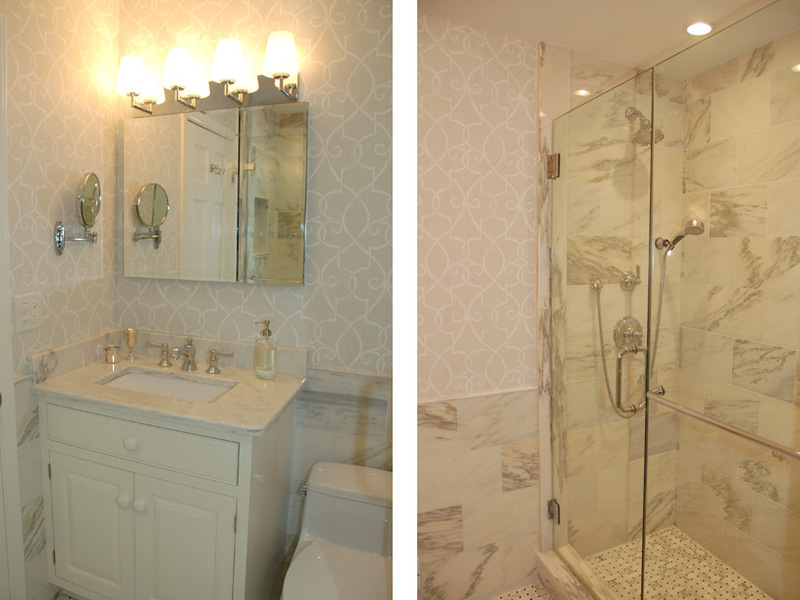 One of our favorite things to do when renovating a bathroom is to re-imagine the shower in glass. Not only does this add a very clean tone to the room, but it can also serve to open up what is generally one of the smaller spaces in a home. That, and a whole lot of white or very light colors can create a feeling of crisp, bright and big.